Workers' compensation disability income is never taxed but Social Security could be. 1. 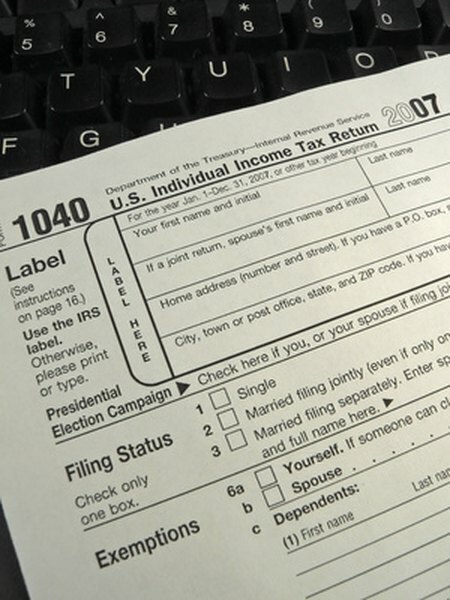 Are Private Disability Benefits Taxable? 2. Are Health Insurance Benefits Considered Income by the IRS? 3. Are Short-Term Disability Payments Taxable Income? Disability insurance is used to replace your wages when you can't work because of an injury or illness. If you become disabled, you could qualify for payments from both private and government disability insurance. Some of these payments are taxed as earned income while others are tax-free. Whether disability payments are taxable depends on the insurance they come from and your total income at the time. When you pay for private disability insurance, your premium payments are not tax-deductible. In exchange, if you become disabled and start collecting insurance payments, your payments will be tax-free. The Internal Revenue Service created this tax benefit to help Americans deal with the financial cost of a disability. As long as you paid for all of the costs of your disability insurance yourself, your payments will not count as taxable income. Some companies offer disability insurance as a fringe benefit. If your employer paid for your disability insurance, your payments will be taxed as earned income. Since your employer paid for the policy, it's like your payments are an additional form of compensation for your work. If you paid for part of your work insurance, then part of your payments will be tax-free. For example, if you paid for half of the cost of your disability insurance, then half of your monthly disability payments will be tax-free and the other half will be taxable. If you became injured or sick at your job, you also qualify for workers' compensation disability payments. This is a state-run disability program. Workers' compensation payments do not count as taxable income. The IRS created this tax break so that these payments come closer to matching your work income. Workers' compensation payments only cover about two-thirds of your monthly income. With the tax savings, you should be getting close to the same after-tax income while on disability. One last disability program is Social Security disability. To qualify for this program, you must be totally disabled and unable to work at any job. Your disability must also be expected to last at least one year. Your Social Security disability payments could be taxable depending on your other income. The IRS looks at your income from taxable disability plans, investments and pensions. As of 2012, if you are single and make over $25,000 or are married and make over $32,000, part of your Social Security disability payments will be taxable income. If your total income is below these limits, then your payments are tax-free.